School has been out for a few weeks, so chances are that parents have heard the dreaded phrase, “I’m bored!” more than a few times. Fortunately for parents(and kids! ), summer day camps are popping up all over the state. If day camps aren’t your thing, there are several festivals and shows this weekend that will get you out of the house and will quell your boredom. Join the staff at Lake Dardanelle for “Nature Encounters” as they explore nature throughout Lake Dardanelle State Park. They will hike, kayak, fish, and much more. The camp is open to kids ages 8-12, the campers will meet at the visitor center at 9 a.m. each day and will be ready to be picked up there at 4 p.m. Lunch, snacks, and all materials are included in the registration fee. Preregistration is required. BITE NW Arkansas is a three-day food festival that began in 2015 to celebrate the culinary spirit of the northwest Arkansas community. The event sold out in 2015, 2016 & 2017. BITE invites attendees to taste the flavors presented by a selection of local restaurants and chefs, sip a wide variety of local and national breweries, sample products and brands at the forefront of consumer trends, and discover the very best of Northwest Arkansas. 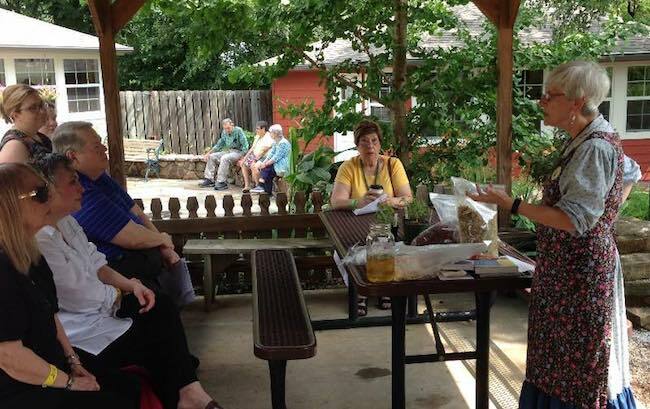 Head to Mountain View for two days of workshops on cooking with local food, growing your own, raising animals, storing the harvest and marketing your crops. All workshops are included in Craft Village Admission. Enjoy a meal sourced from local meats and produce seasoned with herbs from the Heritage Herb Garden on your own at the Skillet Restaurant. 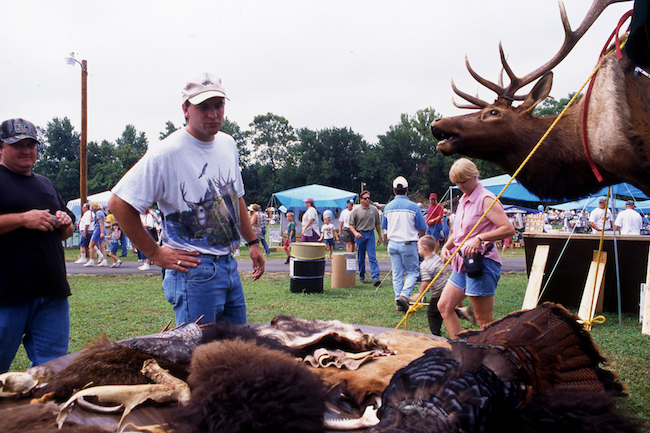 Join the Jasper community which is known as the “Elk Capital of Arkansas” for a fun-filled weekend featuring artists, craftsmen, elk permit drawings, contests, entertainment, a kids fishing derby, lots of kids activities, and a brilliant fireworks display on Saturday night. Opera in the Ozarks is a nationally acclaimed summer music festival and training program for top emerging opera professionals. Opera in the Ozarks celebrates its 2018 Season from June 22 to July 20 with nearly two dozen performances of three all-time opera greats. Featuring artists will be Gioachino Rossini’s comedic masterpiece Il Barbiere di Siviglia, Douglas Moore’s love story The Ballad of Baby Doe, and Johann Strauss II’s lively operetta Die Fledermaus. Nineteen performances will take place at Inspiration Point in Eureka Springs, and three at the Arts Center of the Ozarks in Springdale. Admission: Single tickets start at $25 for adults, $10 for children. Special multi-show ticket pricing is available. 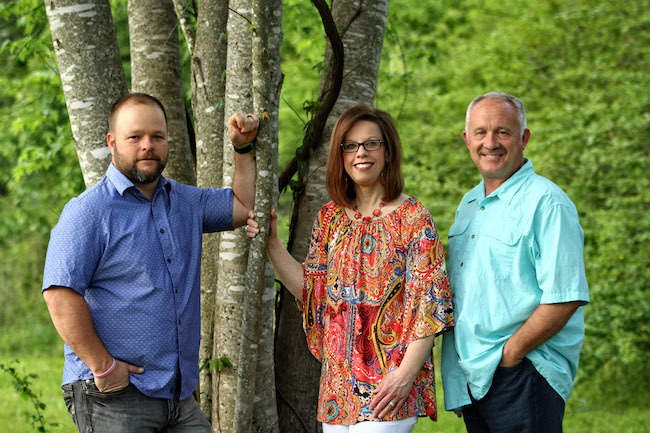 Head to Hot Springs for a concert featuring down-home southern gospel music, bluegrass gospel and plenty of old time country gospel in an outdoor amphitheater nestled in the heart of the Ouachita Mountains. Sodas and snacks are available at Buddy’s Barnyard Cafe. The host group is The Hawkins Family. 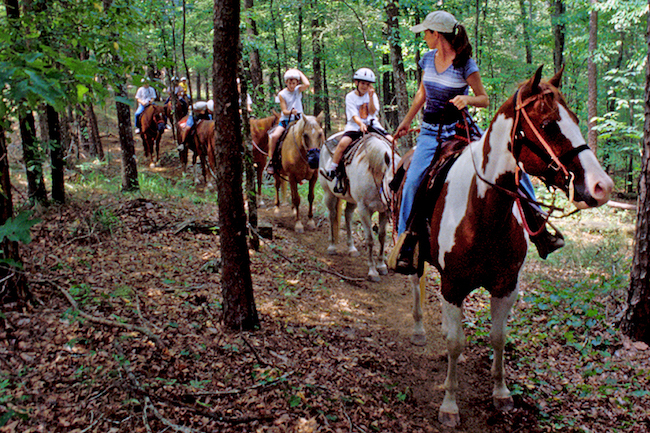 Grown-ups can take the day off and send your youngsters to Adventure Day Camp. 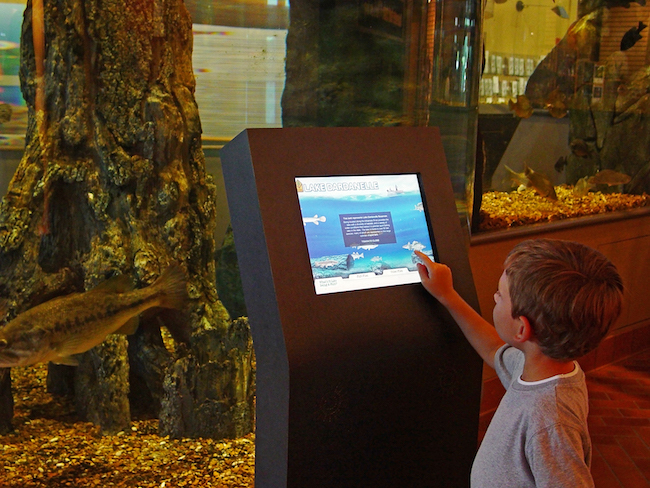 These one-day, themed adventures, will have your child experiencing the outdoors in a fun way. Contact the state park for more details on dates and activities! 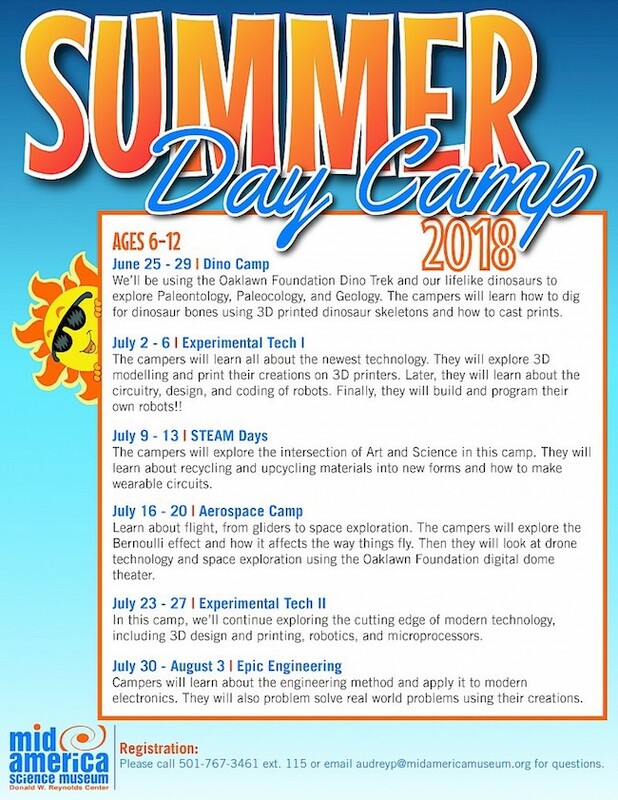 There are several summer day camps to choose from this summer at the Mid America Science Museum. 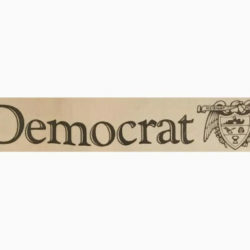 Call to register! Which one would your child be the most interested in? 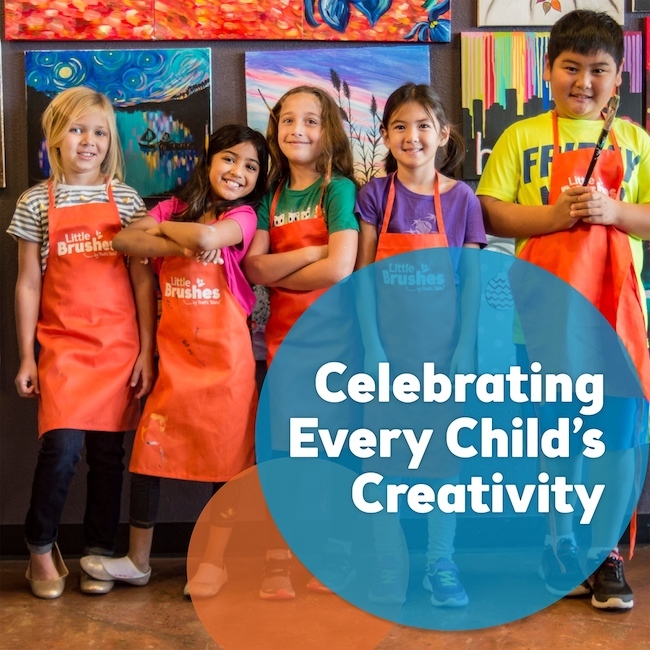 The Little Brushes Kids Camps at Pinot’s Palette Little Rock are designed to bring out the inner artist in your child! The camps include canvas paintings, t-shirt decorating, mosaics, flower pot project, printmaking, collages, puzzle design, and so much more. Instructors are experienced artists and are trained to lead children’s art classes. Art supplies will be provided for the camp. 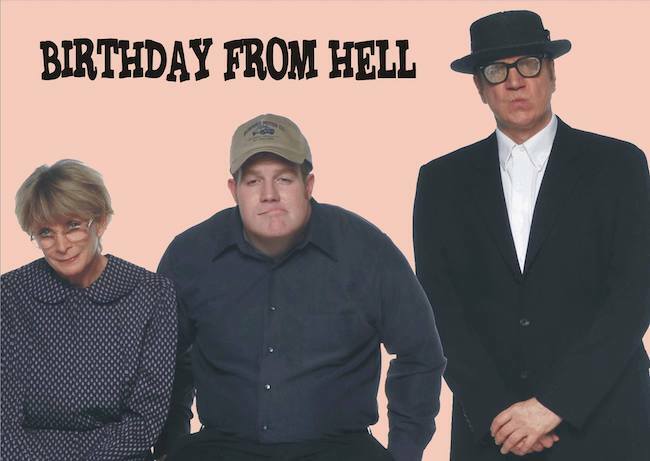 Birthday From Hell is the brand new original 2-act Fertle Family comedy! Bridgette Fertle is turning 40, and she’s convinced that her quality of life is headed straight downhill. To make matters worse, everyone seems to have forgotten her birthday. Meanwhile, the slow-witted Earl is being inducted into “The High Order of the Little Baby Owls,” and Mama Fertle believes she is encountering her late husband, Ned. Make plans to see the show!